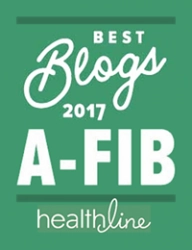 The A-Fib Alerts May 2017 issue is out and includes reports about A-Fib and Dementia, building your ‘A-Fib Dream Team’, a new FAQ: Is there any guarantee to be sure I never have a stroke?, two new reports about inherited A-Fib and your family, and more! 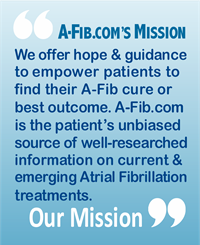 Read our May 2017 newsletter today. 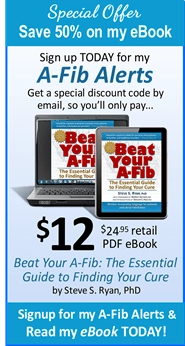 Our A-Fib Alerts is presented in a condensed, easy-to-scan format. 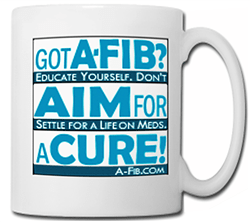 Use our link to read online, or even better—have our A-Fib Alerts sent directly to you via email. Subscribe NOW. 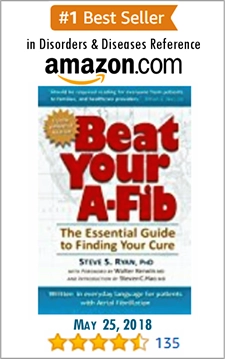 Inherited A-Fib? 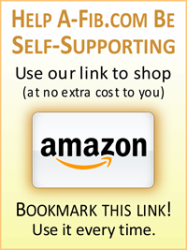 Is it More Risky for Family Members?